American Friends Service Committee (AFSC): Quaker organization committed to social justice, peace & humanitarian service with programs in the US, Africa, Asia, Latin America & the Middle East. Friends Council on Education: a national consortium of Quaker schools. Friends General Conference (FCG) & Friends United Meeting (FUM): umbrella organizations that provide services to Quaker meetings & individuals. FGC primarily includes Yearly Meetings in the unprogrammed tradition, while FUM includes those from the pastoral branch of Quakerism. Friends World Committee on Consultation (FWCC): acts in a consultative capacity to promote better understanding among Friends the world over. Quaker Earthcare Witness: network of Friends taking spirit-led action for the environment with headquarters in Vermont. Quaker Voluntary Service: new year-long residential service & social justice program. QuakerFinder: directory of Quaker meetings in the US & Canada, along with basic information about Quakerism. Quaker Information Center: Quakerism, Quaker history, Quaker organizations, including work camp & service opportunities. New York Yearly Meeting: a group of Quaker meetings in New York & surrounding areas, with an office in New York City, that hold an annual summer meeting at Silver Bay on Lake George. Website includes a copy of Faith and Practice, our book of discipline, and InfoShare and Spark, monthly newsletters. Purchase Quarterly Meeting: a group of Quaker meetings in the Westchester County areas that hold a meeting for business together every 3 months. 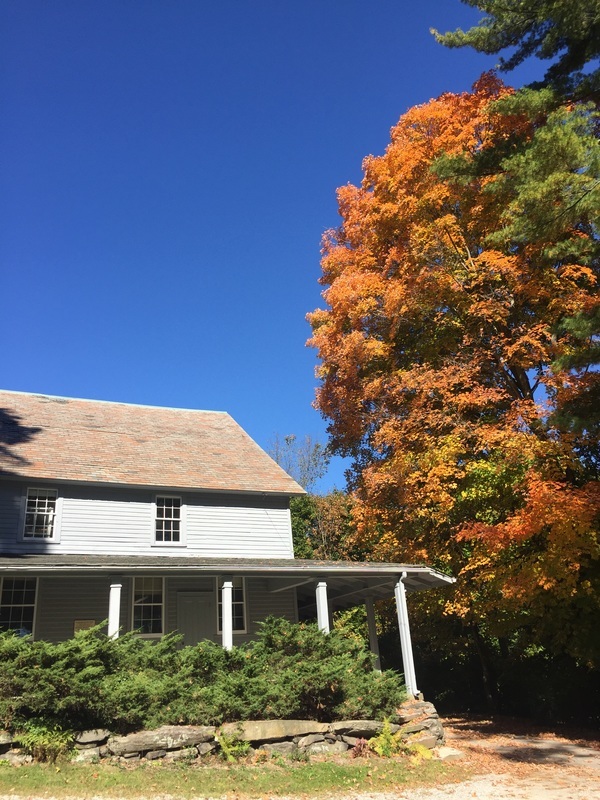 Powell House : New York Yearly Meeting's conference & retreat center near Albany with both adult & youth programs. Pendle Hill: Quaker center for study & reflection in Swarthmore, PA outside Philadelphia.